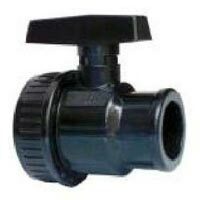 The company has acquired vast expertise as a Manufacturer and Supplier of UPVC Ball Valves. 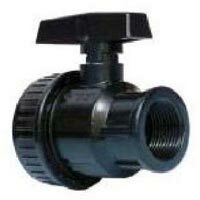 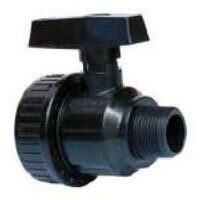 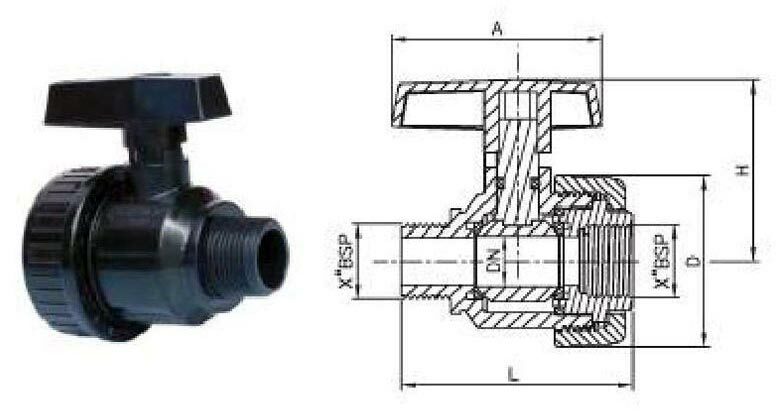 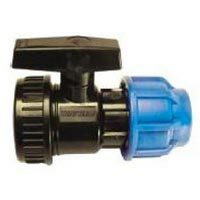 The extensive array of the UPVC Ball Valves, offered by the company, is inclusive of the Compression Female Ball Valve, Plain Ball Valve, Female Female Ball Valve and Male Female Ball Valve. 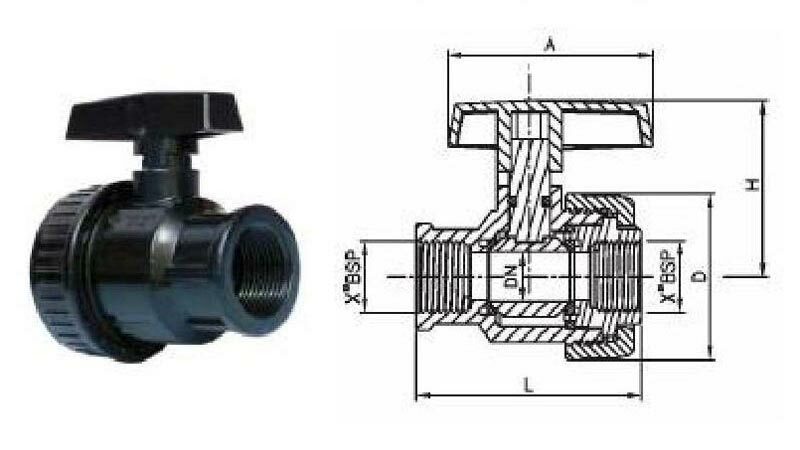 The Metal Valves, offered by the company, are known for their corrosion resistant properties as well as superior designs.